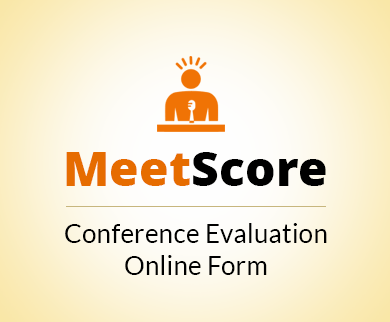 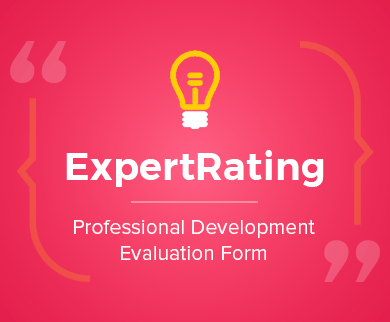 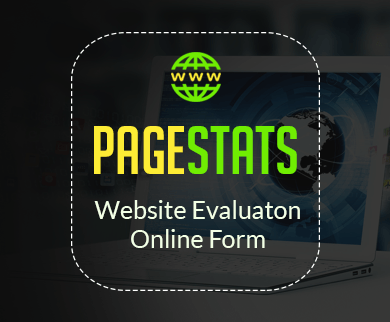 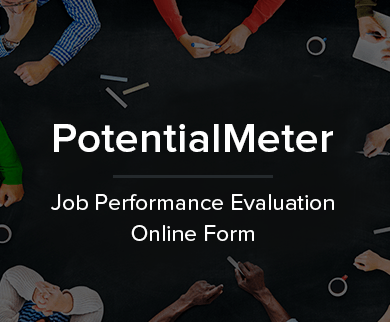 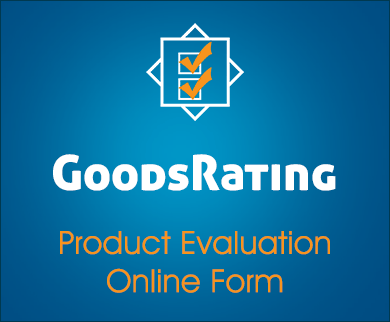 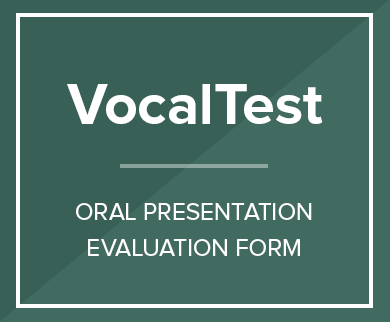 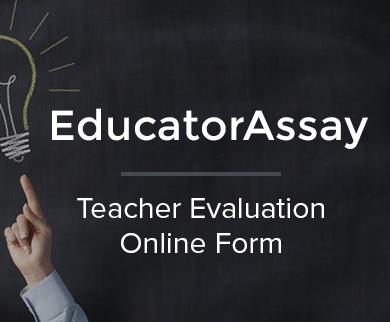 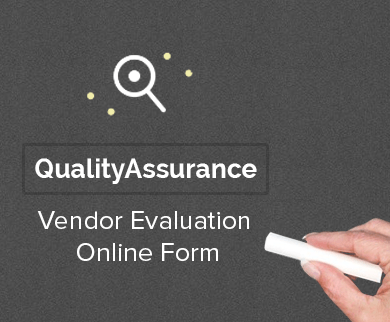 This training evaluation form-template can be used by schools, institutions and any other company or organizations , so that they can evaluate the performance of the trainer who conducted the training program. 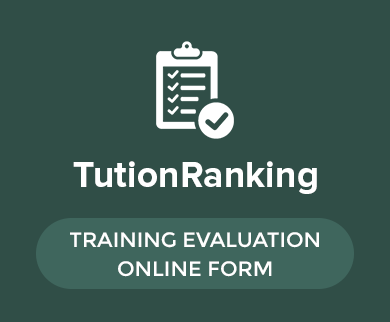 The trainer will be provided the overall rating and feedback evaluated by the audience which will help him/her improve in future training programs. 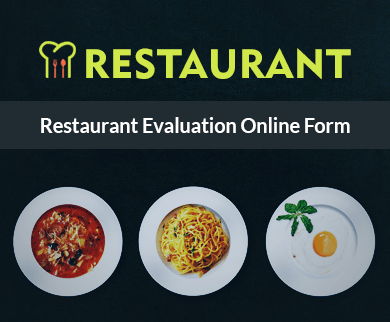 To use this form directly you can click on “Clone this form” button or else customize one similar form according to your own requirements.